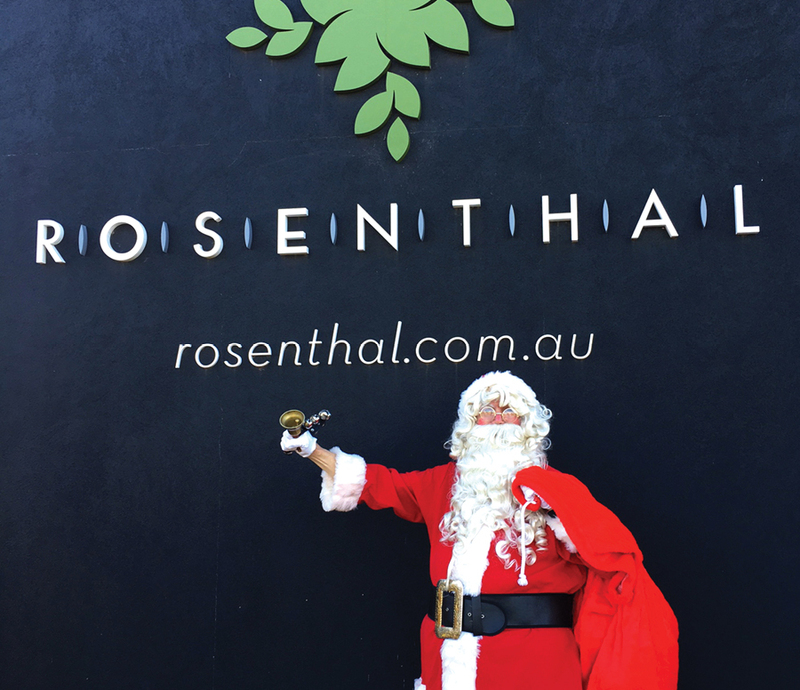 The Rosenthal community came together on Friday night to celebrate the festive season. Tom's Park was awash with families enjoying the sausage sizzle put on by the Sunbury Rotary Club and a visit from Santa which proved a huge hit with the kids and adults alike - he even went down the slide a couple of times! It was a great opportunity to come together and spend a relaxed evening getting to know your fellow & future neighbours.